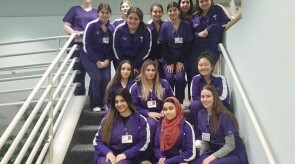 This is a two hour course for students who are interested in becoming a health care worker: doctor, vet, nurse, physical therapist or a variety of other exciting health professional careers. This course includes Medical Anatomy and Physiology. 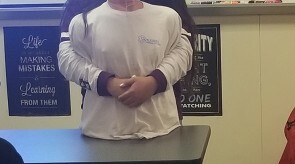 Student will learn how our bodies work, what makes us tick and what makes us sick. 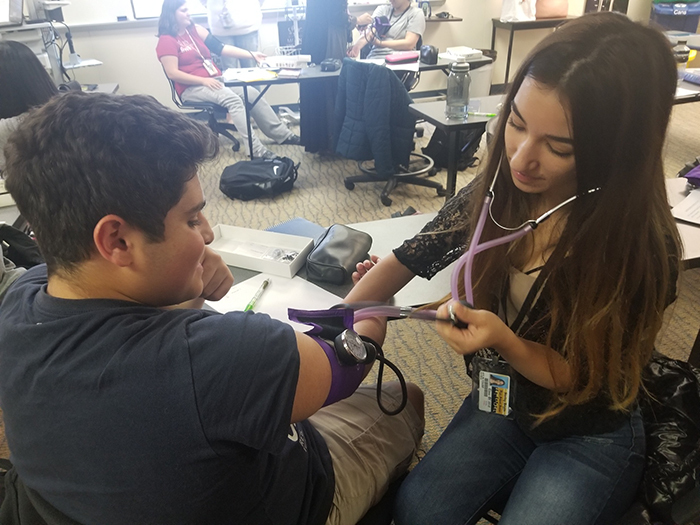 After completing Health Science I, students are eligible to take Health Science Internship, Health Science Exploration, Emergency Medical Technician, or Dental. These courses provide a foundation for students interested in continuing their education after completing high school. 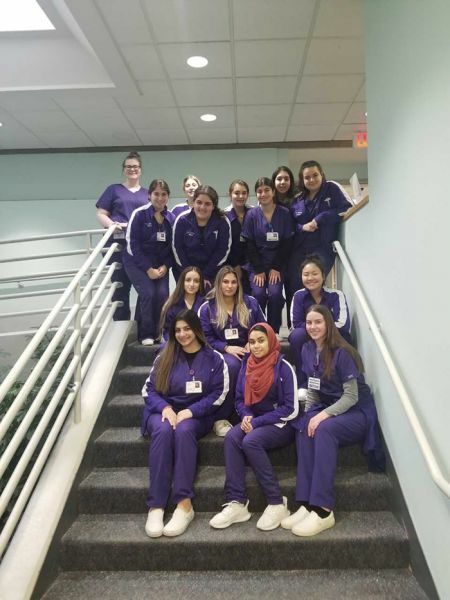 Second year students will acquire advanced skills necessary to work in multiple areas of health care. Classroom modules will introduce students to dental diagnostics, sports medicine, veterinary science and forensic science. This course will include a non-paid placement during class time in a community based health care facility. 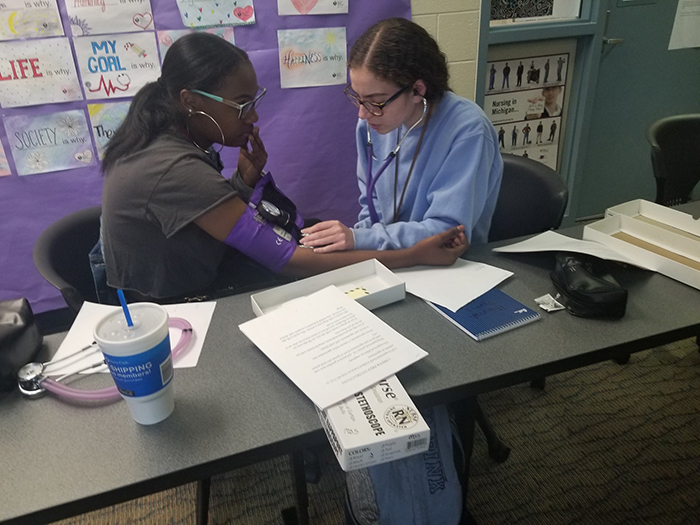 This school year the Health Science II Internship students have been very busy! 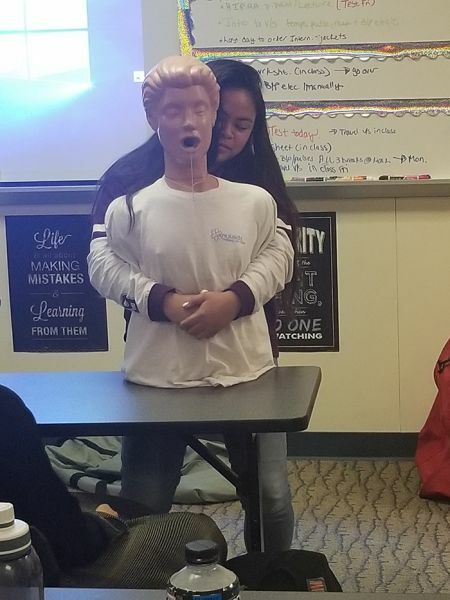 All of the Interns have gone through CPR training, tested, and are BLS CPR certified. 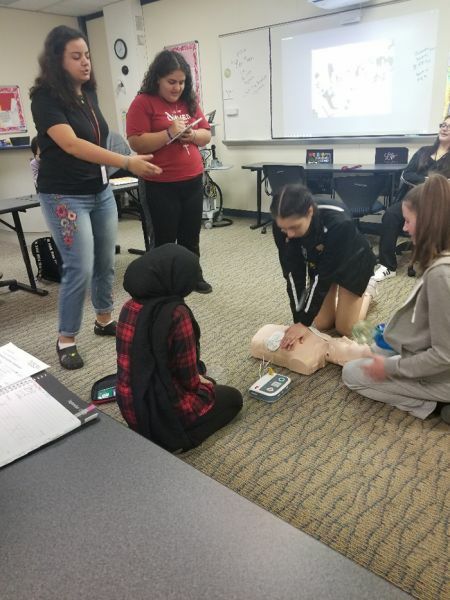 The students have learned how to obtain vital signs and the appropriate range for each vital sign. 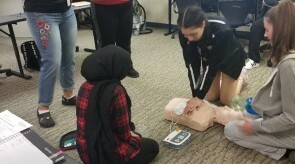 The students have gone around the building multiple times this year obtaining the CPC staff and student’s vital signs. Interns have spent much time with Ms. Sonnenberg mastering the skills needed to be a great healthcare provider in the hospital setting. 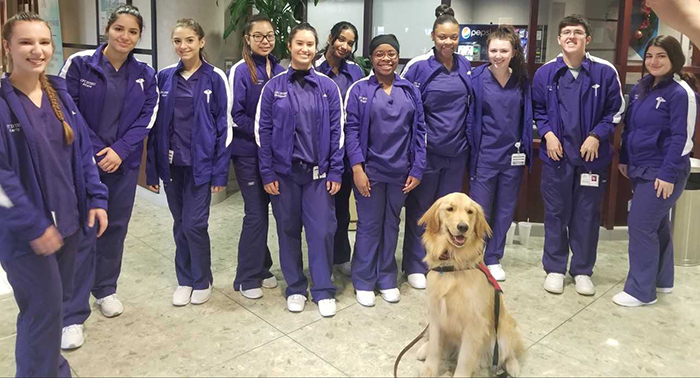 The “The Purple People” (the nickname for Intern students) just started working in the clinical setting at St. John Hospital November 1st. 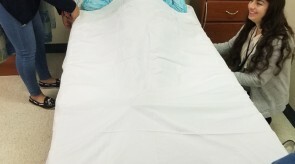 Some of the areas the Interns are currently experiencing are the Emergency Department, Obstetrics, Cardiac Cath lab, and an Orthopedic area, just to name a few. 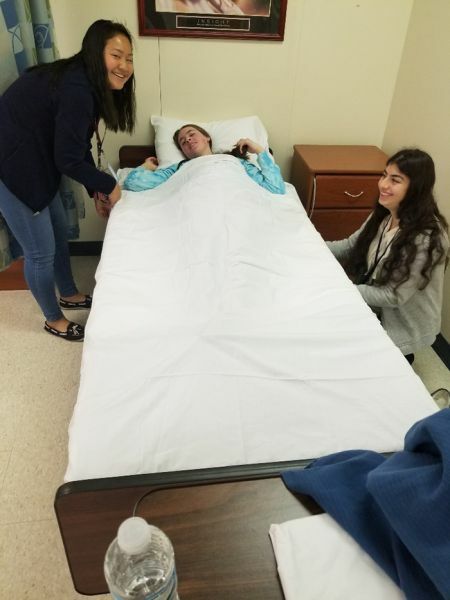 The students have been observing, assisting, and learning a ton of exciting information about the world patient care while in the hospital setting. 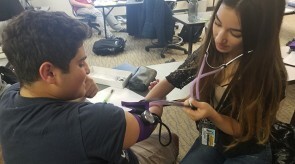 The Internship students have been putting their skills learned from the classroom to good use in the hospital setting. 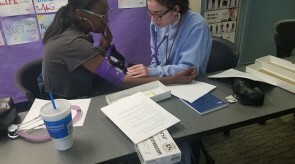 The students are obtaining patients vital signs and doing many other tasks alongside of the staff at the hospital daily. More exciting information will follow in the future!